The Fox News founder is dead. So why does the rest of cable news look like an army of his monsters? 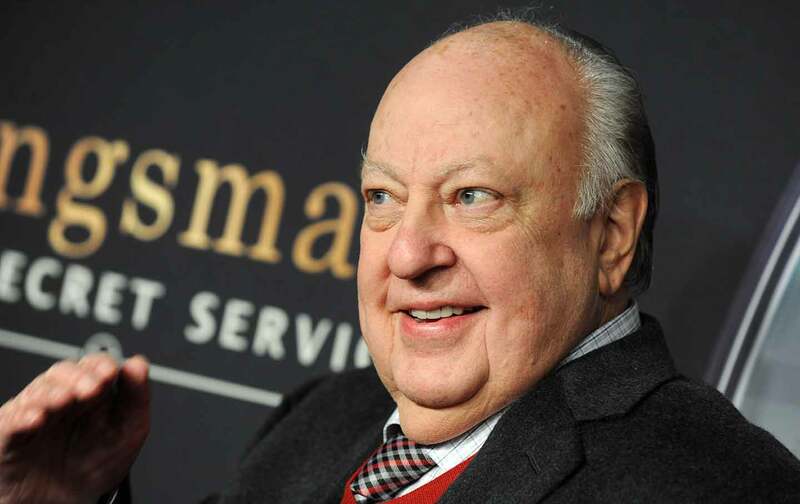 Awful presidents come and go, but the damage wrought by Roger Ailes may last forever. Can one think of a single individual who, in the past half-century of American history, has done more to degrade our democracy and debase our discourse? A pathologically dishonest, racist, sexually predatory huckster like Donald Trump could never have been elected without Ailes. Though he ran an alleged news organization, Ailes continued to offer private instruction in the art of public deception for Republican politicians and even generals, frequently deploying the power of Fox as a bribe or cudgel. In The Loudest Voice in the Room, his biography of Ailes, Gabriel Sherman describes the Fox founder wooing Chris Christie in 2010, promising him the network’s support if he ran for president. Bob Woodward uncovered a conversation, preserved on audio, in which Ailes apparently dispatched K.T. McFarland, then of Fox and now of the National Security Council, to Kabul to ask David Petraeus if there was “anything Fox is doing, right or wrong, that you want to tell us to do differently.” McFarland then enjoined the general to “just chat with Roger” should he want to run for president. She even floated the idea that Ailes would resign to run the campaign and Murdoch would finance it. But Ailes didn’t do it alone: He was empowered by everyone he worked with at Fox. Nobody who stayed there long enough to realize what was going on without quitting deserves to call himself or herself a “journalist.” Ailes certainly received his share of criticism in the wake of his comeuppance and recent death. But what about all the people who made excuses for him before the wave of sexual-harassment lawsuits and reports of secret payoffs turned him radioactive? What about the Fox executives, past and present, who enabled his sexual terrorism? What about the liars who did his bidding on the air? What about the so-called “mainstream media” members who adopted Ailes’s lies as truth and even defended Fox when others tried to expose it—and him? Sure, Fox’s ratings are in the toilet now, but the rest of cable news looks like an army of Ailes’s monsters. All the more alarming, then, that Ailes was the most powerful and influential person in American politics and media. Former NBC News president Neal Shapiro reflected after Ailes’s death that, whenever some piece of breaking news came up, “Other newsrooms always wondered: How will Fox play this?” Sure, Fox’s ratings are in the toilet now, but the rest of cable news looks like an army of Ailes’s monsters. CNN is constantly imitating Fox, while MSNBC is hiring away its “talent.” Even worse, the articles about politics that are shared on Facebook increasingly come from websites that have taken Ailes’s practices to their nonsensical extreme. As a Jew, I have no particular beliefs about the existence of an afterlife in which we are called to account for our earthly sins. But in Roger Ailes’s case, I sure am hoping.